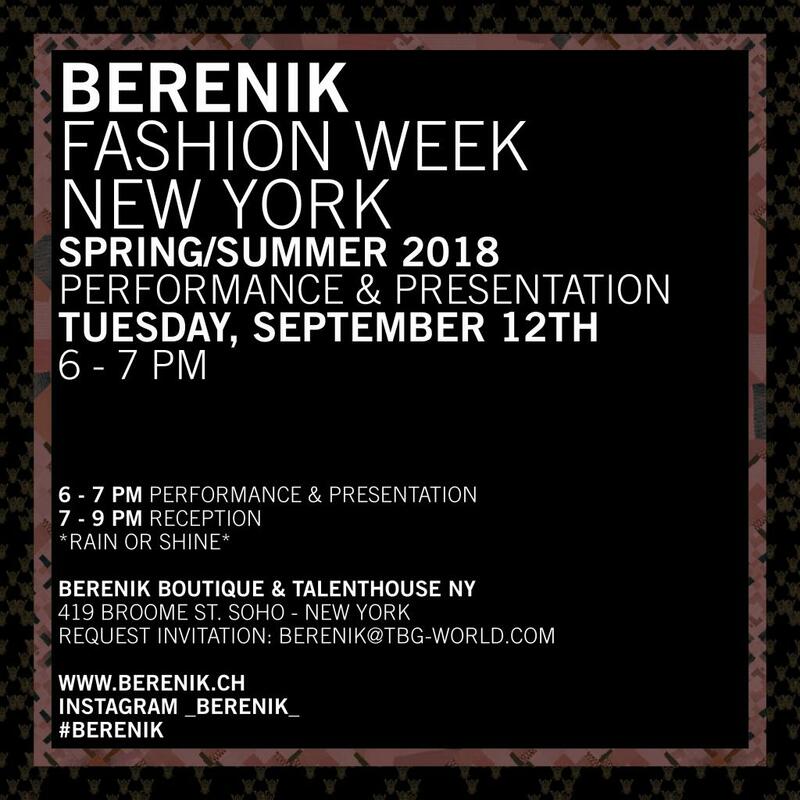 LAST CALL to get all those RSVP's in for this #NYFW! Here are some MORE #fashionshows for you! The John Paul Ataker SS18 collection carries a grave warning banner with it: the runway show has been choreographed honoring the victims of the Chernobyl nuclear environmental disaster. The show will close with a song by Kazim Koyuncu, a favorite musician from The Black Sea Region, who was a victim of the fatal nuclear fallout of Chernobyl meltdown in 1986; and whose consequences loom as a spectre over the fates of the region's peoples.